Syria plans to primarily lean on Russia, China and Iran in rebuilding the country following the war, Syrian President Bashar Assad told Sputnik News. 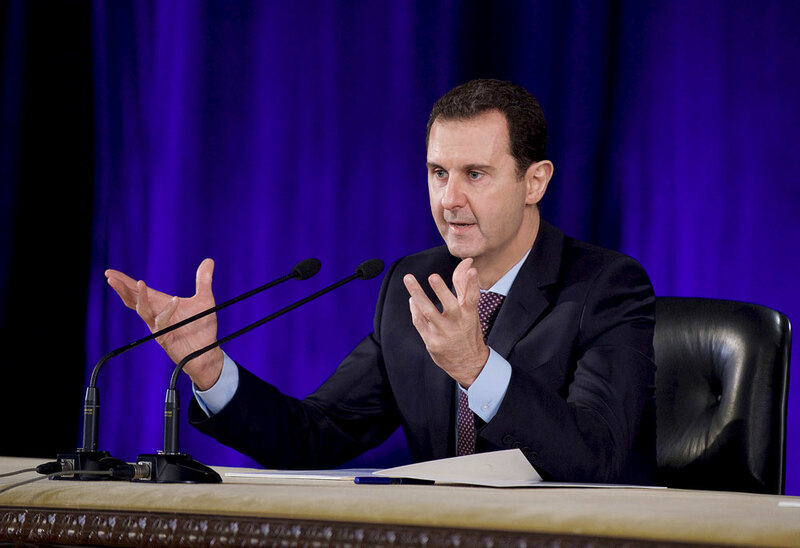 Assad said the country’s refugee crisis was caused by terrorism and blamed Turkey, France, Britain and Saudi Arabia for sponsoring terrorism in Syria. Read more: How much money will Russia make off operations in Syria?